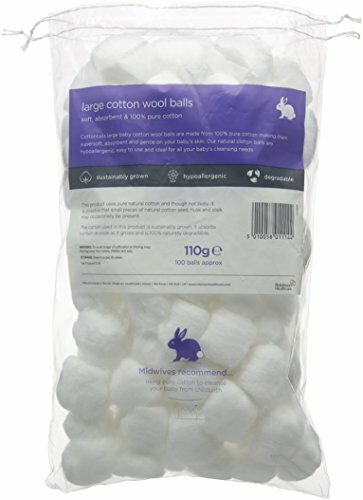 Cottontails Cotton Wool Balls are specially made to be kind and gentle for babies skin. 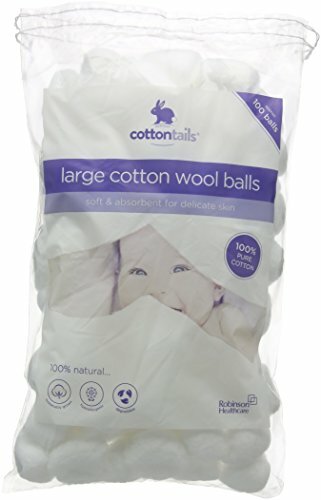 Using only high quality materials, the balls are soft, fluffy and highly absorbent, holding many times their own weight in fluid. 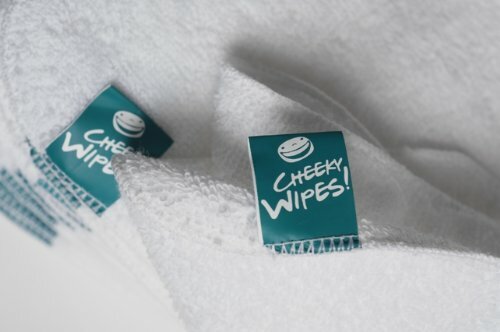 This makes them highly practical for all baby and child cleansing tasks. After cleansing, another ball can be used to gently and effectively apply creams or oils.